Hobo Mama Reviews: Cross-posting from Hobo Mama and filling the archives! Cross-posting from Hobo Mama and filling the archives! 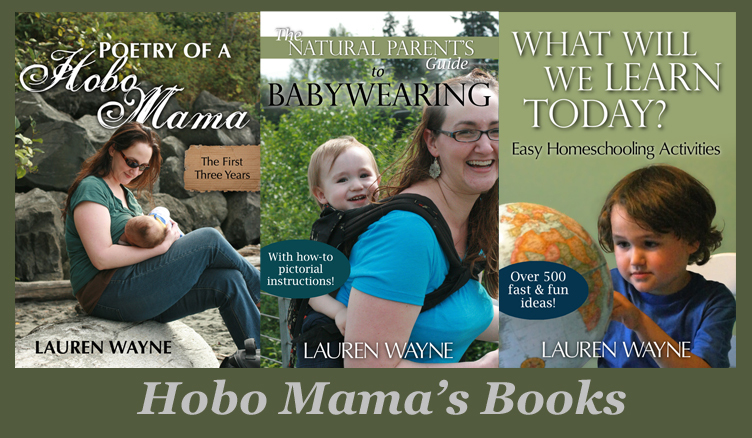 I intend to bring over some of my posts on the main site of Hobo Mama that have to do with product reviews and giveaways. Don't be surprised to see the archives bulge with older articles, and in the future, don't be surprised to see cross-posting of relevant product articles on both blogs. There will still be plenty of original material on both sites. I just didn't want to confuse anyone who thought they were seeing double!